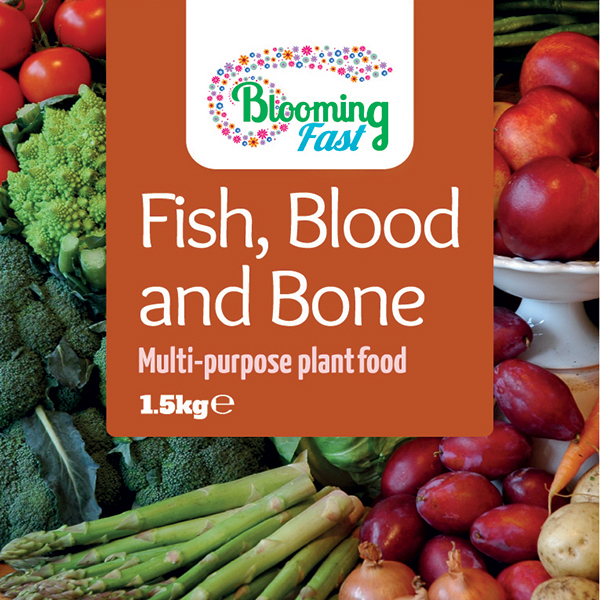 Blooming Fast Fish Blood and Bone Organic is nature’s way to feed your plants! 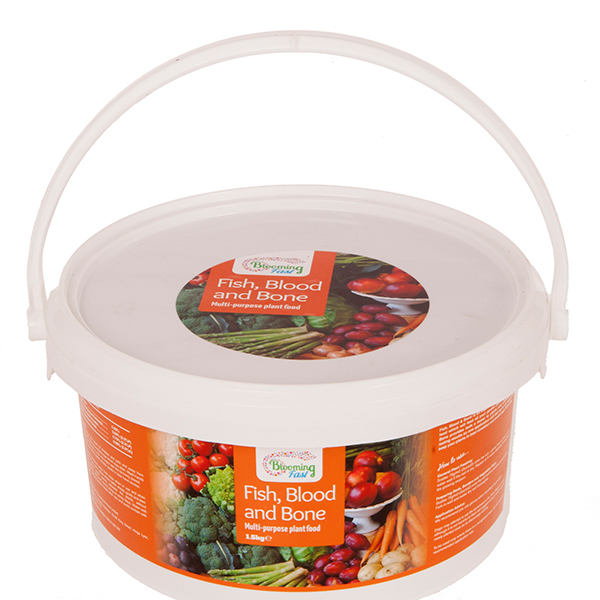 Relied upon by generations of gardeners, Blood, Fish and Bone Organic Fertiliser provides a natural, slow release, multipurpose feed that is perfect for use all around your garden. Add it to the planting hole and excavated soil when planting any tree, shrub or plant in your garden - it will provide all of the essential nutrients needed to guarantee best establishment and super-healthy growth. 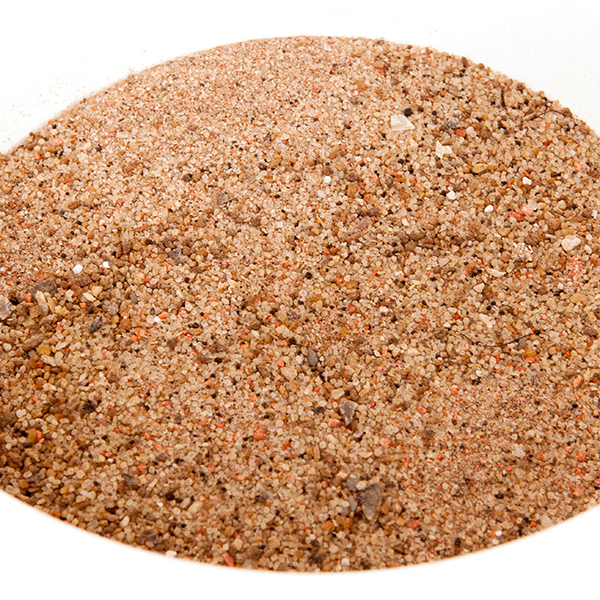 It also provides the perfect top-dressing when forked in to the soil around existing plants too and can be applied every 4-6 weeks from spring through to autumn. N:P:K is contained in perfect proportions 5:5:6. Potassium (K) ensures you will get lots of large, bright flowers, or for fruit and vegetables, will ensure you get great crops to harvest! Safety: Keep out of the reach of children and pets and away from foodstuffs. Warning contains dye which may stain. Wash hands after use. Store in a cool, dry place with the lid firmly closed.